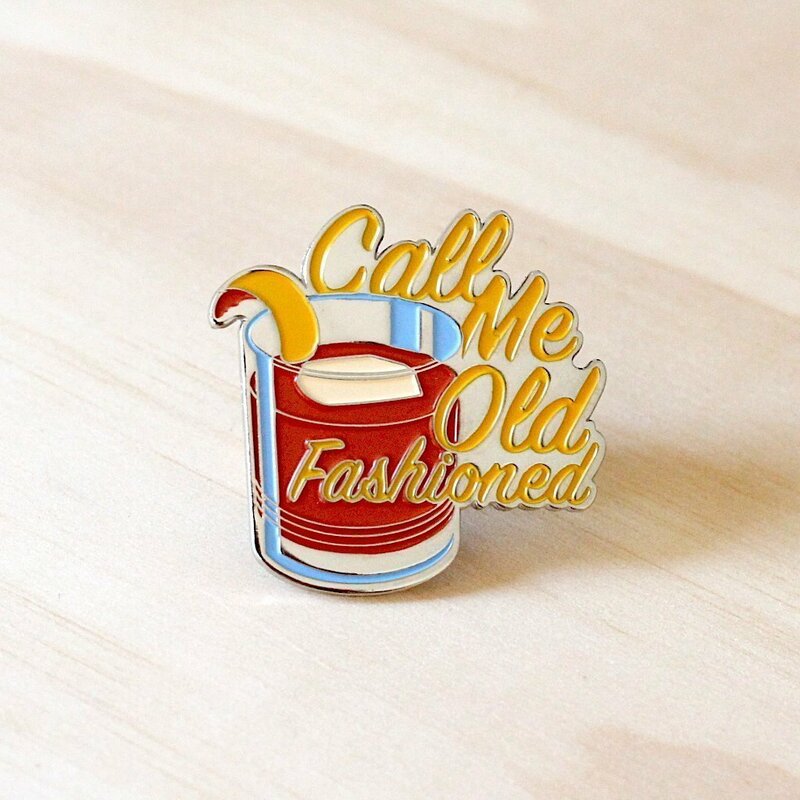 You’re a classy individual with an eye for style and a taste for the finer things. 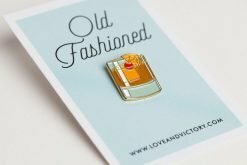 You may own a collection of gourmet bitters and can likely wax poetic about the merits of bourbon vs. rye. 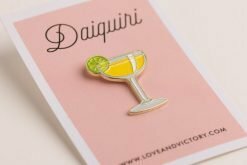 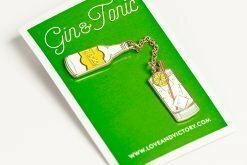 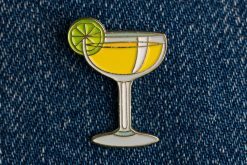 This 1.5″ soft enamel pin will humble-brag for you from your favorite blazer, bar apron or bag. 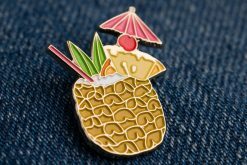 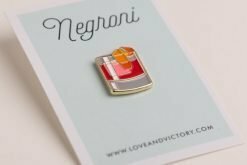 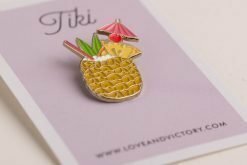 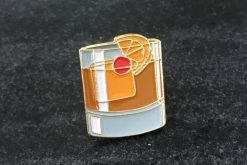 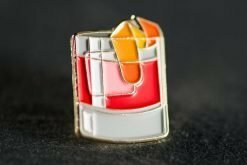 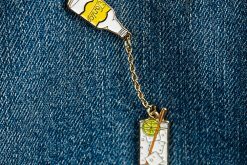 The pin is nickel with four enamel colors, two pin-nails and rubber pin-backs to secure it.